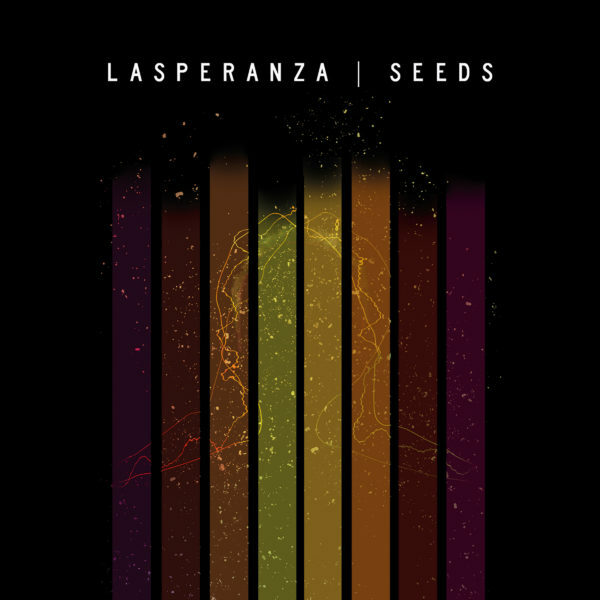 LASPERANZA is the brainchild of UK producer/musician Rico Garofalo. Since beginning his career as a sax player he has always dreamed of creating an album on which he would reimagine and reconfigure some of his favourite soul/jazz songs from the Seventies and Eighties. SEEDS is the result. Other songs newly reimagined for 2019 include “Early Morning Love” (Lou Rawls), “Under The Moon And Over The Sky” (Angela Bofill), “Working Day and Night” (Michael Jackson), “Give Me The Night” (George Benson), “Kilimanjaro” (Letta Mbulu) and “In The Mood” (Tyrone Davis). Eight UK vocalists – and one American – are featured on the album, which is receiving strong advance airplay and very favourable critical reaction from Jazz FM, BBC RadioLondon, Mi-Soul, Solar Radio, Echoes magazine, Holland’s Sublime FM and Italy’s Radio Milano International.